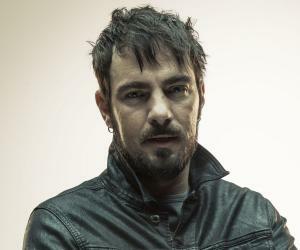 Adam Wade Gontier is a famous Canadian singer, music producer and songwriter. 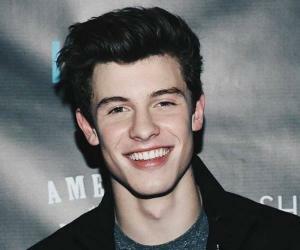 This biography profiles his childhood, life, music career, achievements and gives some fun facts. 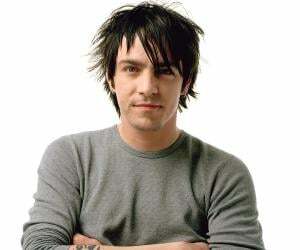 Adam Gontier is a famous Canadian singer, music producer and songwriter. He is presently associated with the music group ‘Saint Asonia’. In the past, he has been a part of ‘Three Days Grace’. 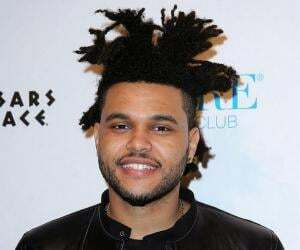 Known to have a massive female fan following owing to his good looks and tall frame, Adam has slowly risen to break the Canadian boundaries to become one of the most well*known faces in the contemporary music scene. Apart from ‘Three Days Grace’ and ‘Saint Asonia’, Adam has been associated with many other artists such as Apocalyptica, Art of Dying, Before the Curtain, Daughtry and Kim Brown among many others. He has received two BMI awards along with Billboard’s ‘Rock Single of the Year’ honour. Although a successful professional, his personal life has not been smooth. He suffered extreme addiction to OxyContin, for which he has been to rehabilitation centre in Toronto. His experience has been detailed in the docu*drama titled ‘Behind the Pain’. Even at the rehabilitation centre, he didn’t waste any and wrote songs like ‘Pain’ and ‘Gone Forever’, along with his treatment. He parted ways with ‘Three Days Grace’ in 2013, due to some issues. As of now, Adam has released 4 albums with Three Days Grace and one with Saint Asonia. Adam Wade Gontier was born in Ontario, Canada, on 25th May 1975 and spent most of his childhood in Markham neighbourhood in the city. His parents divorced a few years after Adam’s birth and music was where he found mental peace at. Adam did his primary schooling from Adam Scott Collegiate Vocational Institute, and thereafter, he went to Norwood District high school. It was in high school that he started thinking of pursuing music, and along with his friends, Neil Sanderson, and Brad Walst, he started practicing music and the group rocked the school shows. Adam started the band Groundswell, which was later renamed to ‘Three Days Grace’, with his high school buddies. The band toured around in local events before slowly gaining popularity and the big break arrived in 2003, when they got the chance to release their very first debut album titled ‘Three Days Grace’. The album went platinum and generated a positive buzz around the new band on the block. 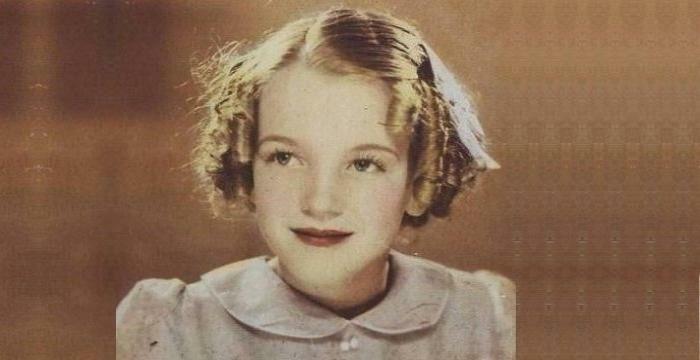 The local and national Canadian radio shows started playing songs from the album, and owing to the raw emotional appeal, the songs were loved immensely. Enthused with the following, the band released their second album in 2006, titled ‘One-x’. The album wasn’t as emotional as the first and had a darker tone to it, yet, it went platinum and four singles from it went on to achieve the gold status. In 2009, the band released their third album titled ‘Life Starts Now’ and spent the next couple of years touring around. In 2013, Adam left the band, and was replaced by Matt Walst. Apart from Three Days Grace, Adam has contributed his talents to several other musicians and his most successful and critically acclaimed collaboration happened with the band ‘Apocalyptica’. In 2007, Adam sang and arranged music for the band’s single ‘I Don’t care’ for the highly appreciated album ‘Worlds Collide’. Another Canadian rock band ‘Art of Dying’ hired Adam to contribute on a song called ‘raining’ for their album ‘Vices and Virtues’, in which his brother, Cale Gontier, is a bass player. Adam briefly joined a super rock group ‘Big Dirty Band’, which was hired to do a song for the movie ‘Trailer Park Boys’. The song titled ‘I fought the law’ (cover version) hit it big and the group received accolades. Throughout his career, Adam collaborated with several other musicians and bands and later started his very own record label ‘Sludge Factory Records’. After leaving Three Days Grace in 2013, Adam joined Saint Asonia and released the very first self titled album in the year 2015. Apart from touring with his singles, Adam is busy working with Saint Asonia on their next studio album. Adam Gontier met his first wife, Naomi Brewer, back in high school and the couple dated for a long time, eventually getting hitched in 2004. However, the marriage didn’t last long and the couple parted ways in 2013. Naomi blamed Adam’s alcoholism for the split. Adam suffered from drug addiction at one point and went to a rehabilitation centre. He has shared his experience in his docu-drama and a song ‘Never Too Late’ for his second album. His then wife featured on the video for the song. Adam dated Jeanie Larsen and the couple later got married in 2015. As of June 2017, Adam Gontier’s net worth is USD 8 millions.